See better in foggy days! 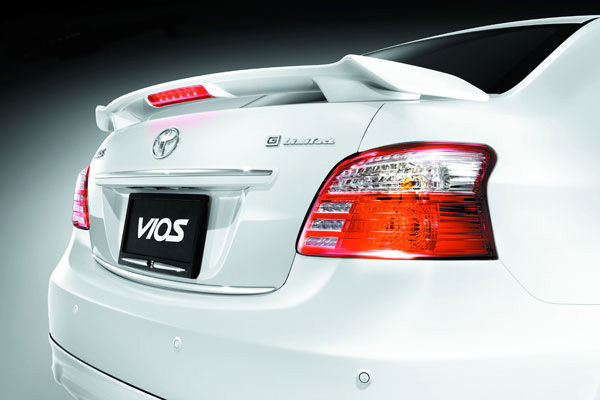 For Toyota VIOS 2010 all spec. 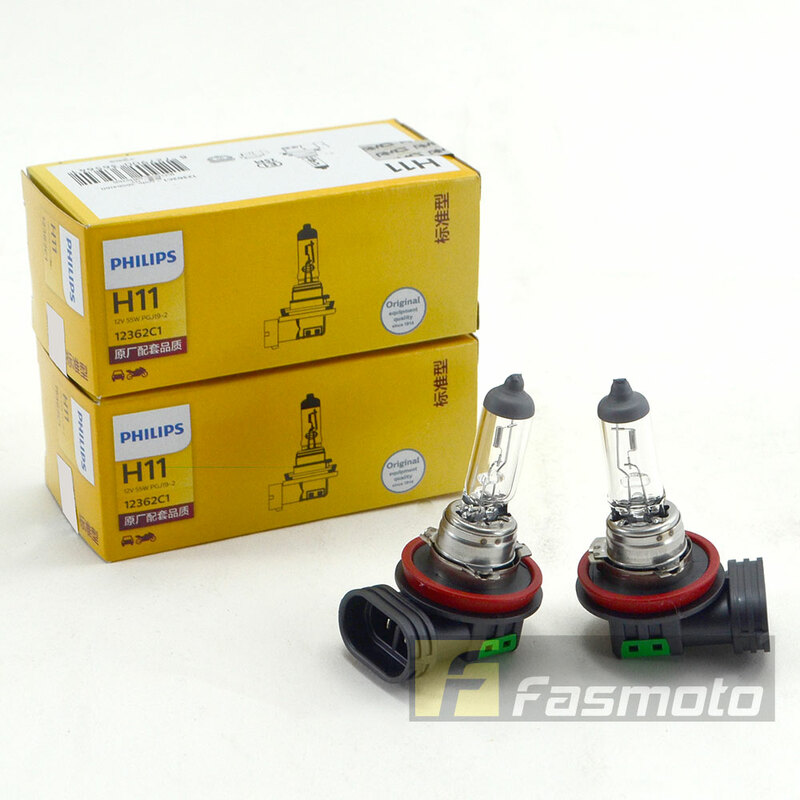 1 box comes with 2 PCS of H1 bulbs. For H1 car head lamps, etc: Proton Waja. 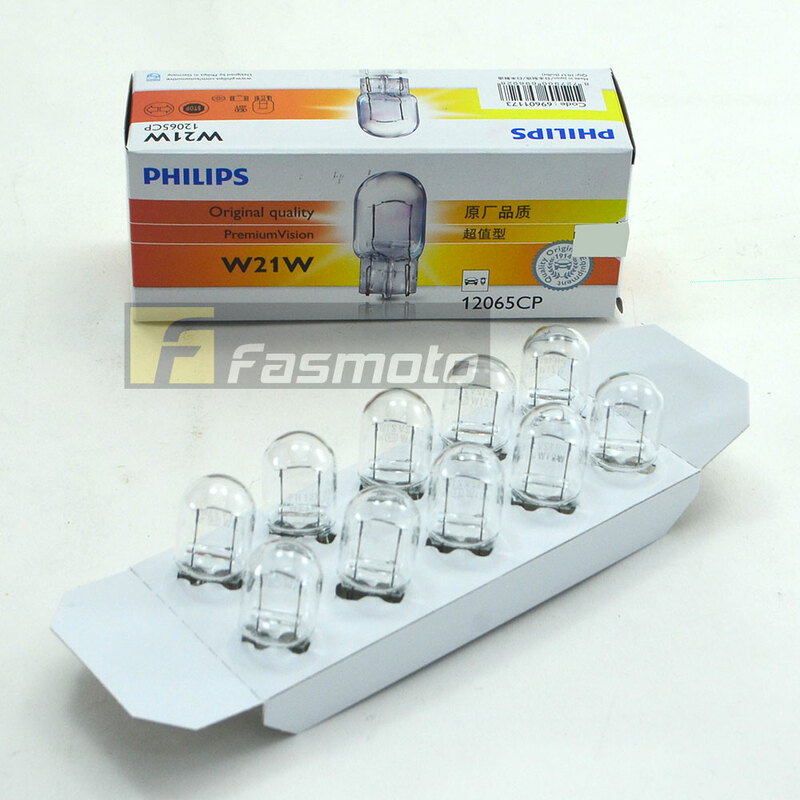 Package comes with 2 PCS of H11 bulbs & 2 PCS of W5W parker light bulbs. 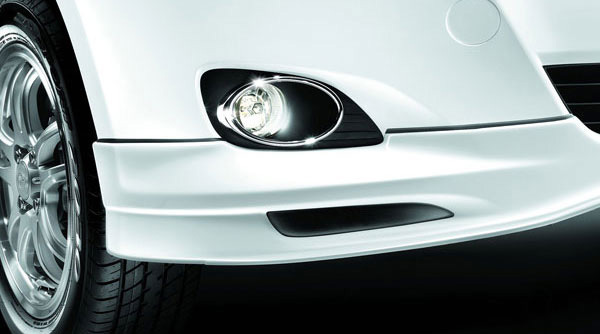 For H11 car head lamps, widely used on car fog lights. 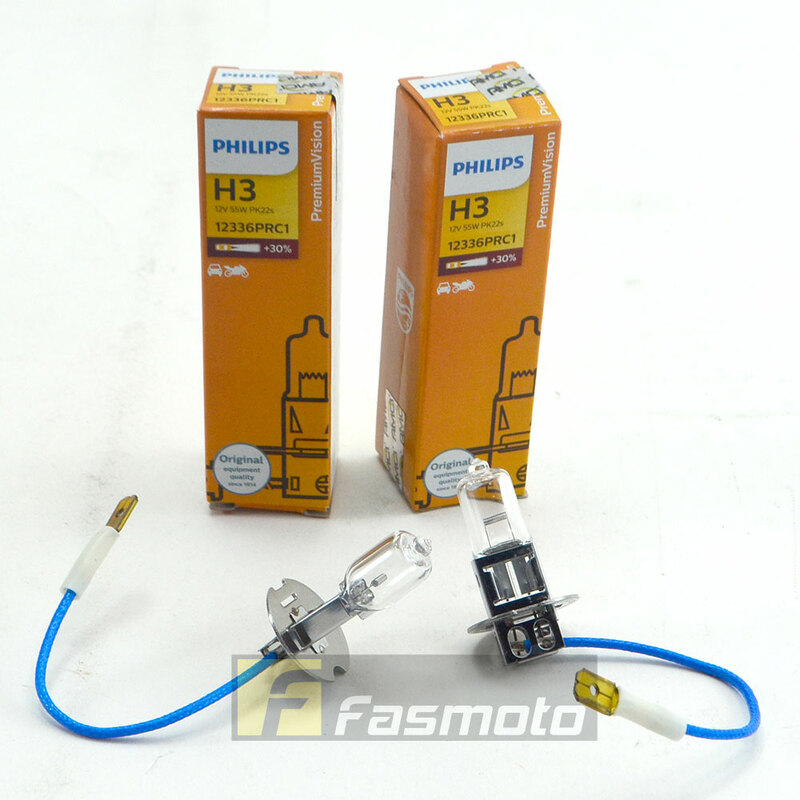 Package comes with 2 PCS of H3 bulbs & 2 PCS of W5W parker light bulbs. 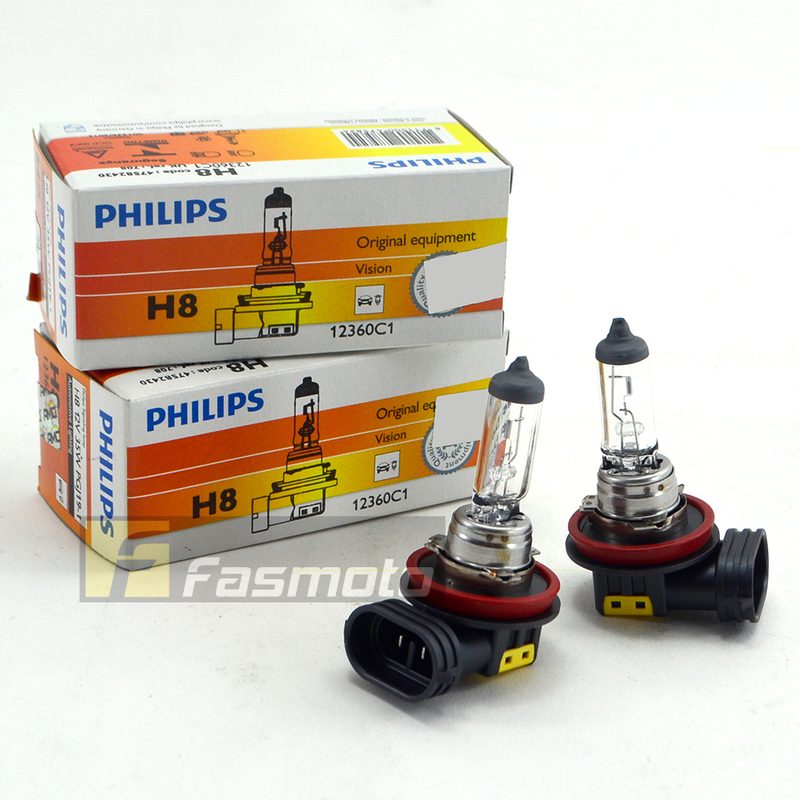 For H3 car head lamps, widely used on car fog lights. Package comes with 2 PCS of bulbs. 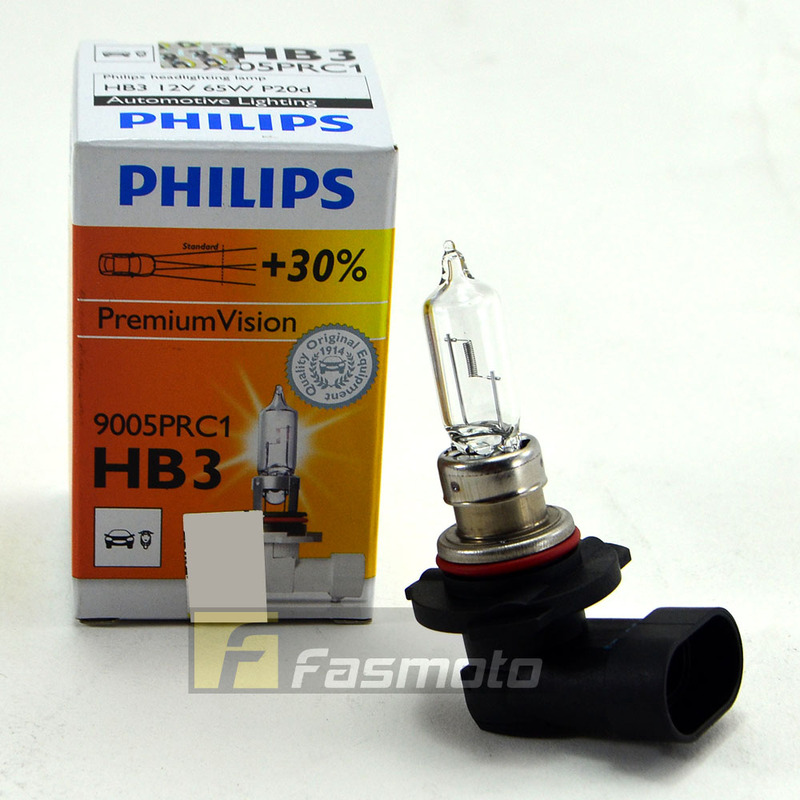 For 9005 / HB3 head lamps, widely used on fog lights. Audiotech is a blog dedicated to automotive culture. Here, we write about everything automotive. We do cover some of our products too, however we treat Audiotech more as an outlet for our passion for cars.